A Beautiful Front Porch Says “Welcome” with Plenty of Style! Archadeck is known for our outstanding backyard spaces including decks, screened rooms, pergolas, pavilions, gazebos and more. However, did you know that Archadeck also designs and builds beautiful, custom front porches and porticos? Front porches create a grand entrance for your family and guests, adding dramatic curb appeal and a neighborly ‘feel’ to your home. 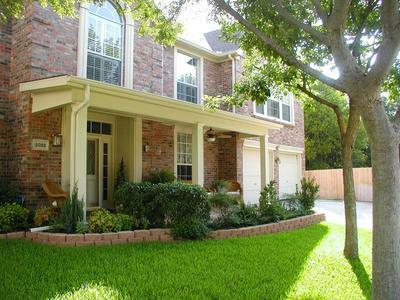 In addition, an expansive front porch provides more livable outdoor space to enjoy your front yard. 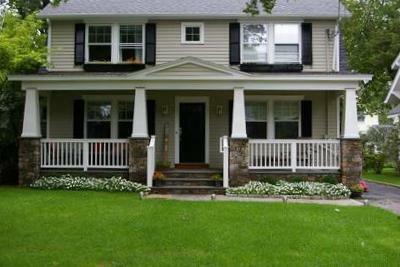 And porticos cover the front door to protect and accentuate your home’s entry area. Classic designs never go out of style! Experienced contractors can design a front porch space to extend the width of your house or design a smaller structure for a front porch stoop. And depending on your home’s architecture, the space might include covered and shady areas, with or without open areas. -Many front porches have stone or concrete flooring, however composite or wood decking can be effectively used for a porch too. 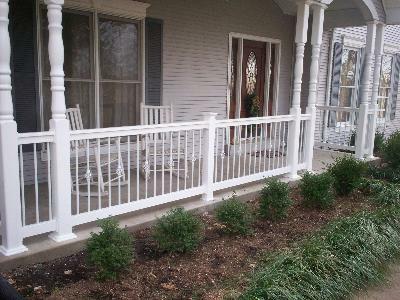 -Some front porches are designed with decorative railing and columns, others are simpler but equally stunning. 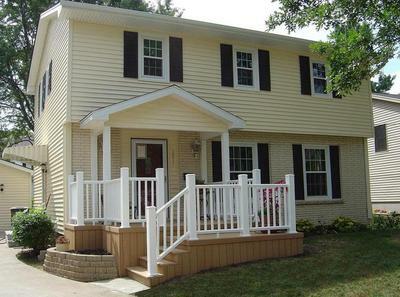 -A front porch addition should reflect the existing home’s architecture: traditional, rustic, classic or modern. -Front porch design must also consider the inside of your home to ensure that natural sunlight is not overly blocked from the front windows. 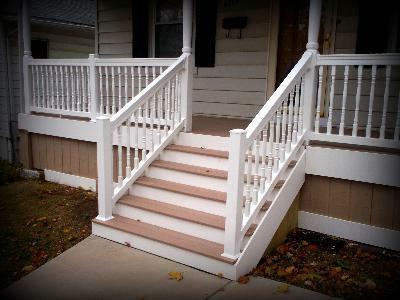 So if you live in the St. Louis area and have questions about adding (or renovating) a front porch or other outdoor space, please give us a call – 636.227-0800. 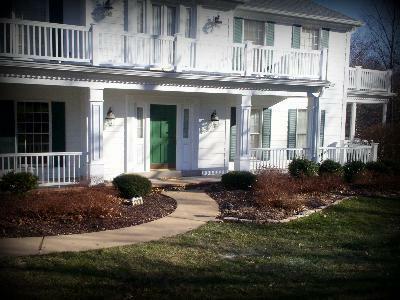 Or visit our website homepage for an easy-to-submit online inquiry form, west-county.archadeck.com. From our website’s photo gallery tab, you can view hundreds of our completed projects including decks, porches, pergolas, gazebos, and much more. We serve all areas of St. Louis, St. Louis County, West County, South County, St. Charles and St. Charles County in Missouri as well as parts of Illinois. If you reside outside of our area, go to archadeck.com. « Deck Lighting: Add lights for evening enjoyment out on the deck.